Our worldwide contacts to several big suppliers give us the possibility to deliver D2, D6, JP54, Mazout, LNG to our customers. There are new offers coming in every day and if you have a request , pls send us an LOI with details for the product. Our sources are in the Middle East, the Russian Federation and West Africa. Diesel gas,D2 is one of the refined petroleum product, diesel oil used in automobiles. LNG is an energy source that has much lower air emissions than other fossil fuels, such as oil or coal. 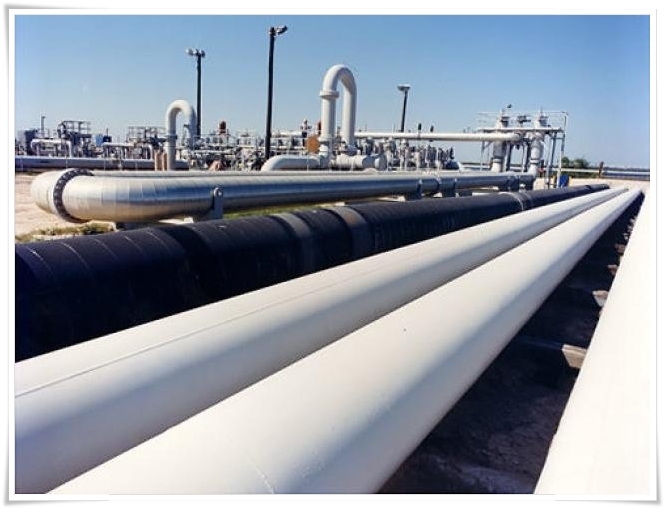 Liquefied natural gas or LNG is natural gas (predominantly methane, CH4) that has been converted to liquid form for ease of storage or transport. The conversion takes place when natural gas is cooled to around -160 degrees C, shrinking its volume to about 1/600th of its original state. Our sources for these products are scrutinised, are direct and reliable. The processes for purchases and transfer of product are transparent with a high emphasis on customer service. Agility and responsiveness is the key to our solution – orientated business. We have dedicated ourselves to building long – term partnerships with suppliers and buyers. rading means doing business. 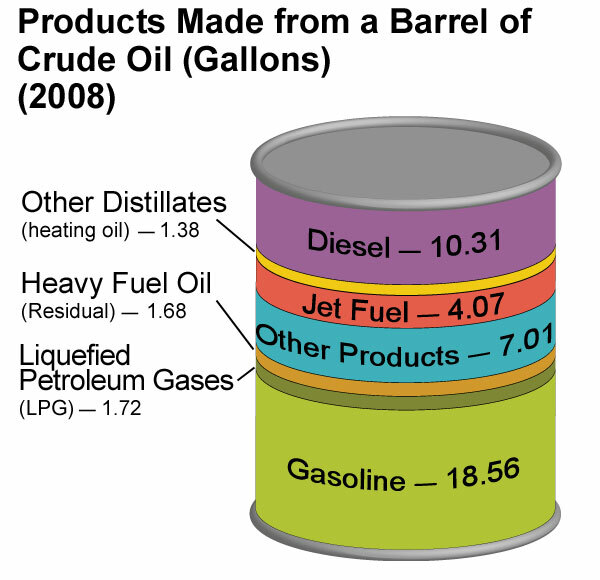 The term petroleum trading describes the financial operations associated with commerce in hydrocarbon cargoes. All the major oil companies have trading subsidiaries. Their main objective is to ensure a regular supply of crude oil to their refineries, to meet the oil supply demands of the processing plant at any one time. So, the trader buys crude to supply a refinery that is going to transform it into petroleum products required by the consumer. Between the date of purchase of the crude and delivery to the consumer of the refinery production from this cargo, several months could have elapsed. And during that period, the crude price could have varied: if it has increased, there is no problem. But if it has gone down, the selling price of the refinery products has also dropped: result, the trader has lost money on the refinery products manufactured from an expensive crude and sold cheaply as a result of a drop in oil prices. To provide protection against this risk, a financial mechanism exists, called “covering”. This operation takes place on a special market called the futures market. The trading operation can generate significant profits. That is the reason for the existence of trading companies independent of the petroleum industry and whose aims are solely financial. These companies operate a little on the spot markets, but above all on the futures markets. Our teams trading range is trying to cover the full spectrum from crude oil and other refinery feed stocks to refined products, including LPG, Naphtha, Mogas (Motor Gasoline), Jet Fuel, Gas Oil, Fuel Oil and Marine Diesel. We are an international trader, primarily active in physical oil trading (FOB & CIF) including transportation by vessel and pipeline. To be a successful trader we advise our partners to have adequate knowledge in the following subjects: The fundamental understanding of the trading and operational features within the international oil industry - from the selection, purchase, shipment and refining of crude oil through to the subsequent selling of the refined products that meet stringent sales specifications. bout chartering an oil tanker to ship crude oil to the refinery or products to a customer, about refining of crude into finish products, Significance of quality and product specifications to the product trader, Select, value and subsequently trade finished products, To write and review contracts, Reviewing ability letters of credit and cargo documents, To operate a contract for the sale or purchase of oil from its inception, through delivery to final payment, How traders identify and lock in the profits of inter-regional arbitrage through hedging. 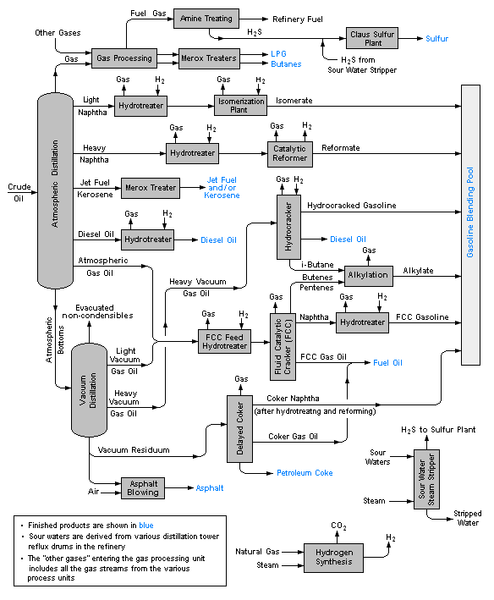 International supply/demand: The oil markets, Pricing mechanisms, Crude Oil Valuation and Selection, Crude oil characterisation, GPW, netback and refiners margin, Tanker Markets, Freight and World scale, Tanker characteristics, Chartering and charter parties, Refining, Distillation, Upgrading and conversion processes.